GTB Group has been providing solutions for energy management for the last 22 years & professionally managed by professionals and technocrats with more than 30 years of experience. .We are an ISO: 9001:2008 certified company & are based at Ludhiana (Punjab) under brand name of “GTB”. 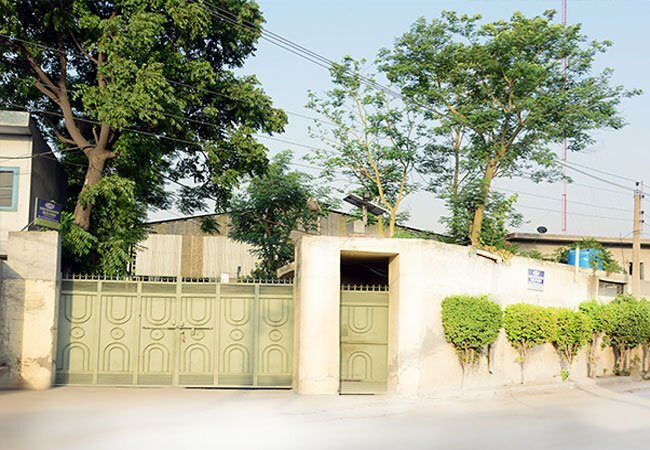 GTB Group was founded in the year 1992 by Mr. Harjot Singh as Guru Teg Bahadur Metal Works which focused primarily on manufacturing high quality copper and aluminium conductors used in Electric Distribution/Power Transformers, Welding Machines, Servo Voltage Stabilizers. By keeping very high standards of quality GTB got the attention and recognition of the state electricity boards. Soon it was the time for diversifying the establishment and that lead to the association of Mr. Harjot Singh with Mr. Pradeep Sharma and Mr.Munish Gupta. The year 1998 was the one when the relatively young establishment became a partnership firm concerned with manufacturing of High Quality Distribution transformers. Opening up new markets and growing at a fair pace in the process. But the growth was by no means linear. Time and again, GTB had to get through difficult periods and adapt its strategies to new market realities. In GTB All the major components and raw materials are procured as per IS standard and from standard reputed sources like copper from Hindalco, Core (CRGO) imported from Japan, Transformer oil from Apar/Savita from Silvasa , Steel from SAIL/TATA. 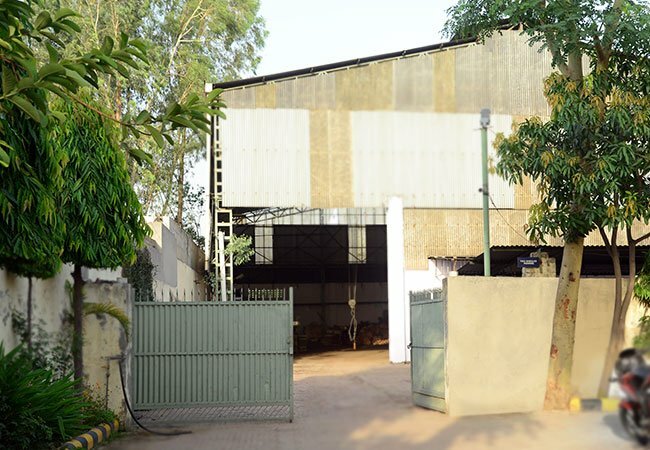 All the in house arrangements are available, right from Copper, Aluminum wire & strip drawing, annealing & insulation, core cutting, tank fabrication etc. A separate quality control department is always having a check on these departments to ensure proper quality of the products manufactured by us. 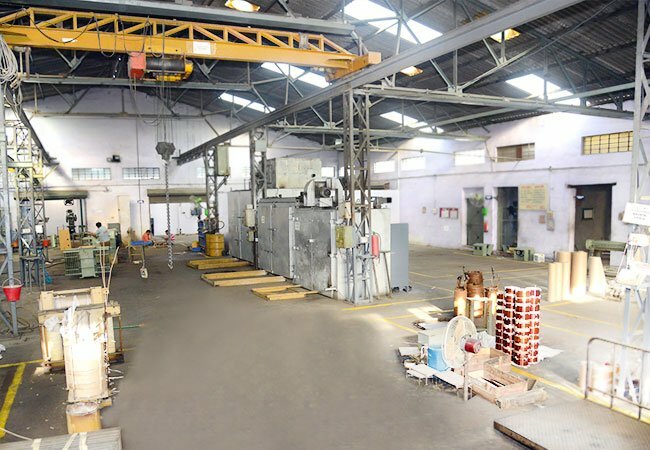 The Design and testing facilities available, are at par with best available in the industry to perform all routine test, strictly as per IS:2026 /IS:1180 and with calibrated meters before dispatch. We have complete testing lab for transformer oil also. Today GTB is one of the leading manufacturers of Distribution transformers from 10 KVA. to 5000 KVA up to 33 KV Class, having different voltage ratios. The transformers are type tested for impulse test and short – circuit test from Govt. approved testing houses like NTH Ghaziabad, CPRI Bhopal, & ERDA Vadodara. GTB is approved vendor of Department of Atomic Energy (DAE) & TATA Projects Ltd. for supply of Transformers. We are also registered under the quality making scheme of Punjab Government. We are regular supplier to PSPCL (Punjab State Power Corporation Ltd). In GTB we build relations- Where customers are our partners…..
20+ Experience in manufacturing domain and Qualified engineer has vision to bring revolution in Manufacturing Industry in India. He has clear understanding of marketing space. With his analysis the organisation is always aware of new or upcoming standards that can add value to our worthy customers. From idea to implementation in market, he undertakes it all with his strong reasoning and technical skills. He has more than 20 years of experience in the field.